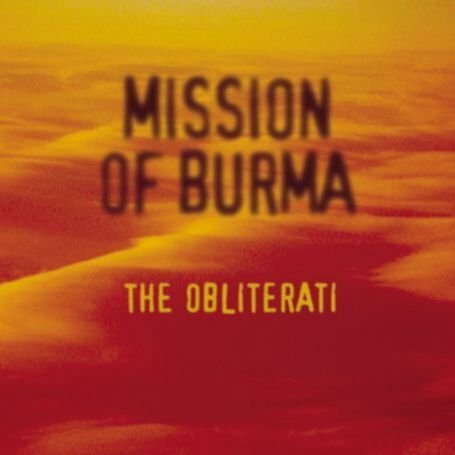 The song 2wice is performed by Mission of Burma in the album named The Obliterati in the year 2006 . "Haven't things always been this way"
"don't make the same mistake twice"
There's no more north, east, south or west. The cup is gone, the heart grows tired. The mind is weak, the skull's on fire.